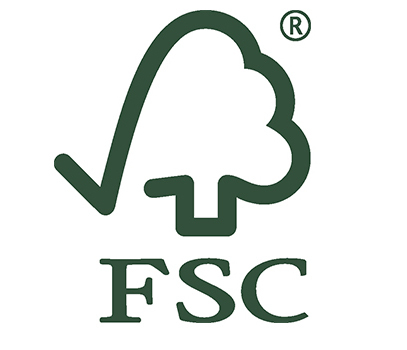 The Forest Stewardship Council label means the product is from a responsibly managed forest—one where trees are harvested legally, highly hazardous pesticides are not used, the rights of indigenous people are protected, and more. And it can be found almost everywhere, as every part of a tree is used to make products—like rubber for shoes and bark for corks. Simple everyday decisions can make a major impact on saving forests—and tigers. Pledge to buy forest-friendly products when available and commit to preserving nature's beauty for future generations. To a tiger, the forest is life. It provides trees for shade, rivers for drinking water, and ideal hunting grounds for ambushing prey. One of the best ways to protect forests so that tigers and other wildlife thrive is to buy products that have the Forest Stewardship Council® (FSC®) label. I pledge to do my part by supporting products that have the Forest Stewardship Council (FSC) label. To a tiger, the forest is life. It provides trees for shade, rivers for drinking water, and ideal hunting grounds for ambushing prey. One of the best ways to protect forests so that tigers and other wildlife thrive is to buy products that have the Forest Stewardship CouncilTM (FSC) label. I pledge to do my part by supporting products that have the Forest Stewardship CouncilTM (FSC) label.